Chief Ling Enterprise Co. Ltd. provides an abundance of selection of 100% considerate custom products to wholesaler; exporter; and volume buyers with thoughtful function design; multiple material choices (metal-zinc alloy; brass; aluminum; steel; plastic-ABS; P.P. ; PVC; PE; etc. 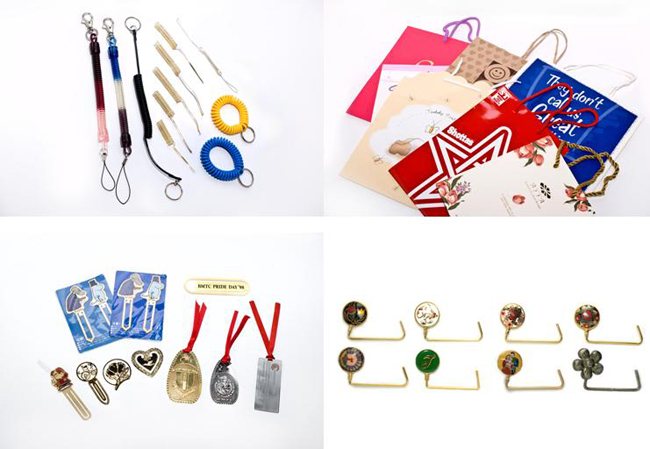 ;) competitive prices and safe; efficient shipment management.. Household gift; stationery; metal gift; pet products; industry fastener; and hardware gift are all available. Volumes of orders for seasons and festivals are definitely welcome. Custom-made products for gift; stationery; toy; household; and hardware made in die casting or injection. Multiple material choices: Metal-zinc alloy; brass; aluminum; steel. Plastic-ABS; PP; PVC…etc. Style/finish are according to customers’ design.